We hope it is appreciated that once an appointment is made, we rely on our clients to do their best to keep to it. 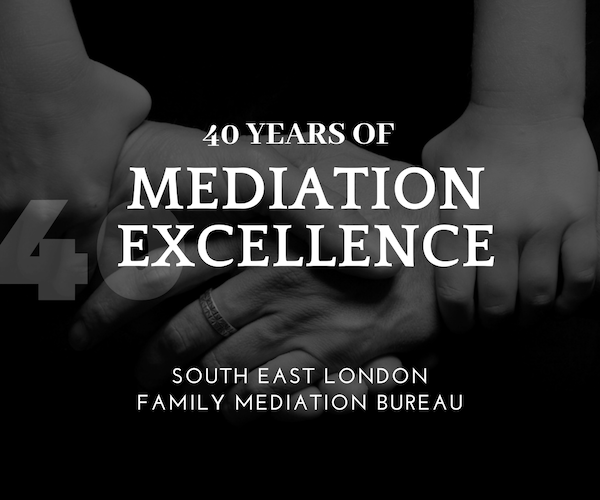 For every appointment made, our service incurs costs for professional mediators, administration, room hire and telephone costs. More importantly, if appointments are missed or cancelled at short notice, we are unable to offer those appointments to other clients. However, we do understand that occasionally, clients will need to postpone or cancel their mediation session. If you need to cancel or postpone your appointment, please let us know as early as possible. This enables us to offer the appointment to another client. However, if we do not receive at least 5 working days’ notice, the client cancelling the appointment will be charged 50% of the fee payable. This is reduced to 25% if they re-book and attend mediation within 14 days of the original appointment. Clients who miss or do not attend appointments on the day will not be refunded and are charged the full fee payable. The service requires at least 5 working days’ notice of any appointment cancellation. The client cancelling the appointment will be liable to pay an Administrative Fee of £25. This charge also applies to any clients in receipt of legal aid who do not attend their appointment. If you cancel your booking within the terms and conditions above, we will refund your payment less a booking system charge of £10. If you paid by credit or debit card on our website, your refund will be made directly to your credit or debit card within 30 days of your cancellation. If you paid by any other means, your refund will be made by cheque; this will be posted to you within 30 days of your cancellation. SELFMB reserves the right to cancel or postpone a session: in this case we may offer you an alternative appointment if required. In the event of this not proving suitable to you, a full refund will be given. We trust you appreciate we have adopted this policy in the interests of meeting the needs of all our clients, as promptly and efficiently as possible. Your co-operation is appreciated.